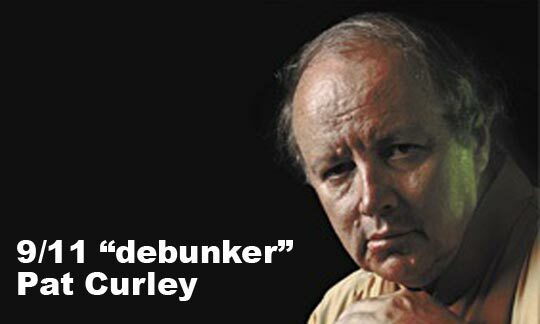 During my recent debate with 9/11 "debunker" Pat Curley, in his closing statement - after listing a plethora of different theories from a whole spectrum of individuals, including many I do not endorse - he asked, "would anybody in the 9/11 Truth Movement say, “well, OK, we were wrong?" if, in fact, a new investigation found that we were. He then answered his own question by saying, "and the answer is “of course not," so stop pretending that all you want is another investigation - you want another investigation that comes to the conclusions that you believe."